Located at the city center, with extended transportation network connecting to all attractions, airport, train stations and bus terminals, Cloudland is one of the secret treasures of the city. 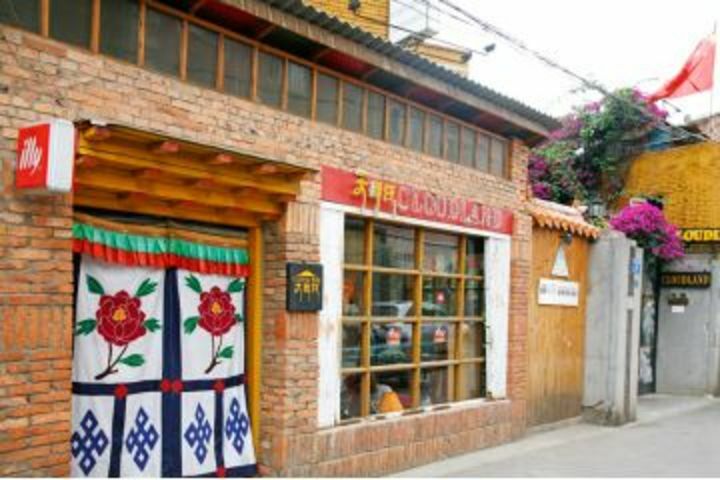 Operated by three experienced travelers who have proficient knowledge of YunNan, Tibet and other parts of China, Cloudland provides everything you need on your trip, especially valuable suggestions for arranging your stay. 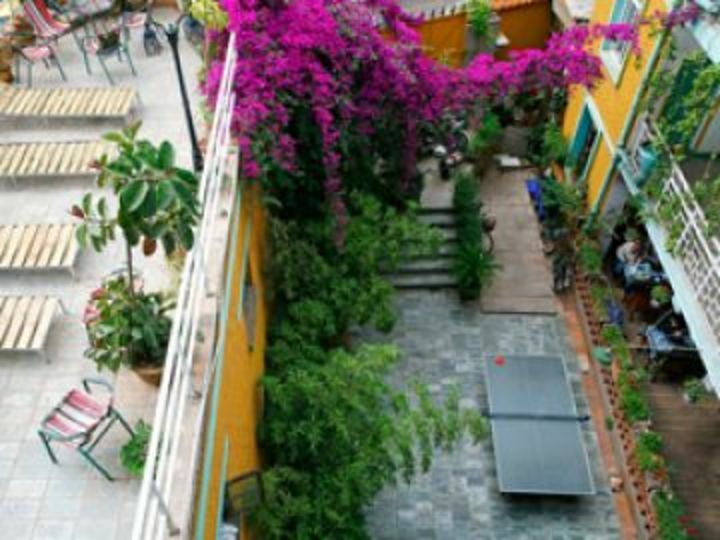 Free of charge services include internet and wireless, table tennis / billiards, free luggage storage for up to 3 days (after3days every day requires 3 Yuan payment) and tourism information. A bar with special character generates the charming atmosphere. Programs are held regularly at the bar, including slide shows of places of interest, and talks on different topics regarding travel and outdoor sports. Guests can get loads of first hand information about traveling in the Mainland China. 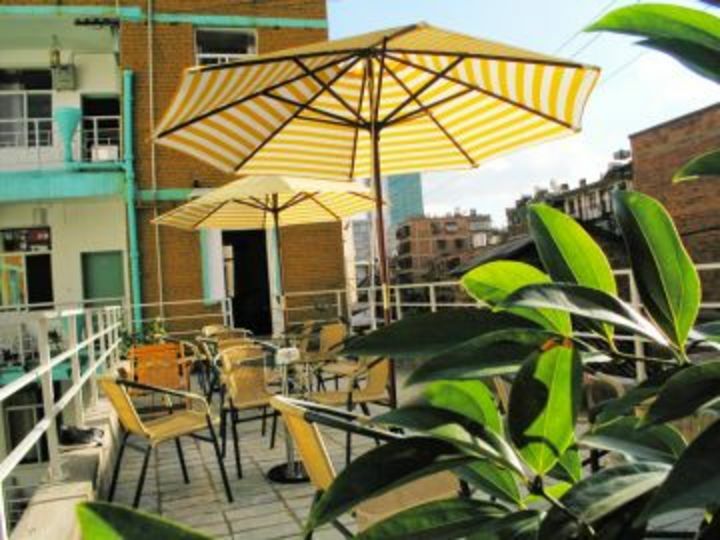 Wal-Mart, cinema, night market, Cui Hu Park, and Cuihu --- KunMing's famous restaurants and bars street are all within walking distance. 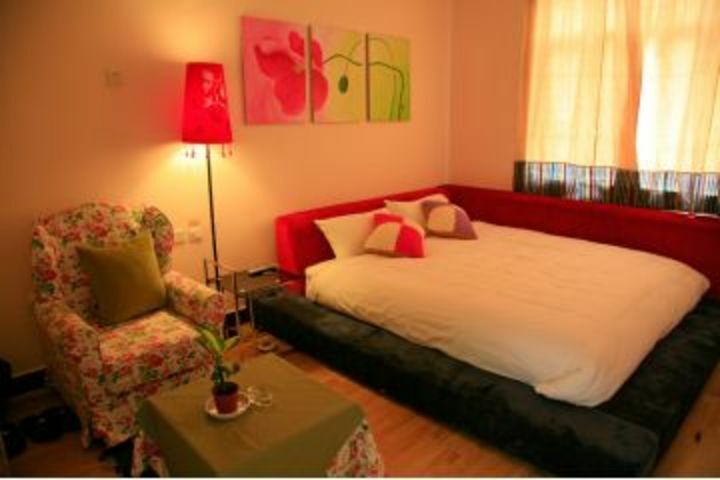 Dian Chi Lake is within 20 minutes walk of the hostel. This is a home away from home! 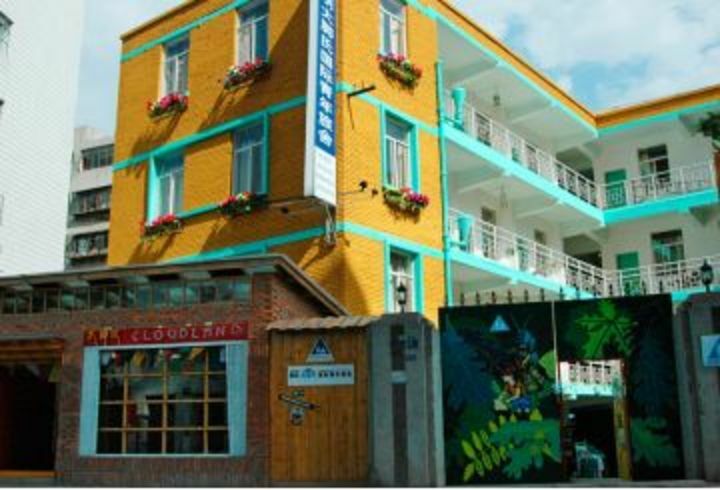 Cloudland hostel is waiting for your visit! 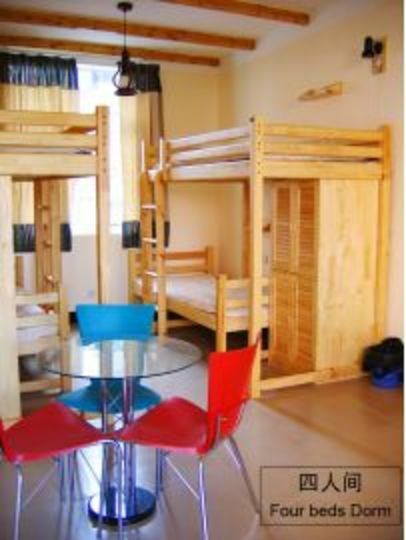 I booked through Hostelling International but when I arrived there was no record of the booking. I had a confirmation email, but could not access gmail to prove it, as the claimed VPN connection did not seem to be working. So I did not get a member's rate, even though I am a member - not a good start. Apart from that, the hostel is fine. 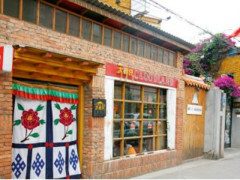 I was only there for one night flying through to Dali, but the vibe in the hostel was great. 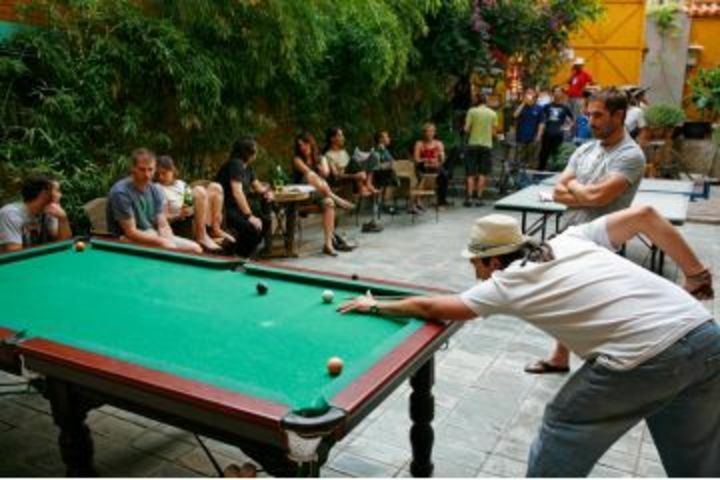 Had dinner with other international travelers, played some pool, drank some wine and saw a brief section of the city. 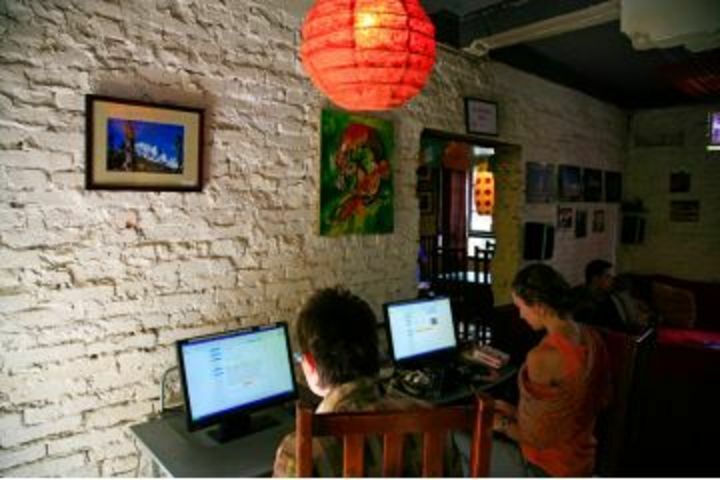 Internet here works well for China, you don't even need a VPN if you stay here, they have a separate network so you can use google, gmail, instagram and Facebook. 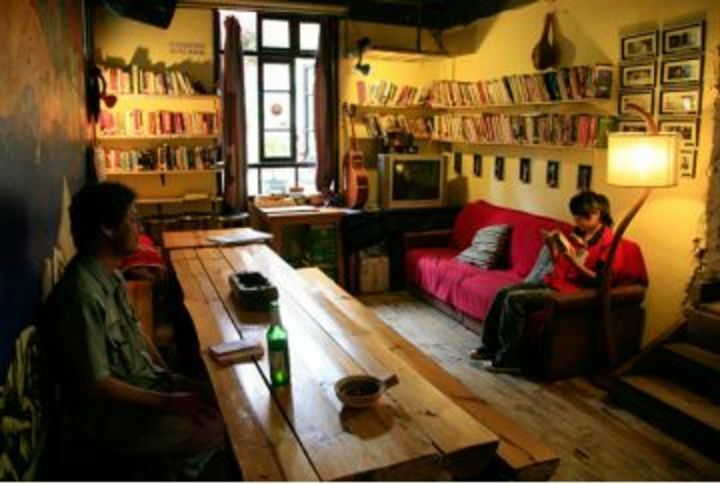 This is a perfect Hostel in Kunming, I will stay here again for sure! The reservation did not came trew, so we could not stay there! They told us that they haven't received a booking from your website in a long time and there was nothing else that they could do for us then move us to their other hostel. BAD SERVICE! Staff is great. Food could be better. I m surprised they have a lots dvd but none from China. The ambiance is very good. Pool + ping-pong. If you re alone to play, you can count on the cat of the hostel to play! He s very fun! Located at the city center with extended transportation network connecting to all attractions airport train stations and bus terminals Cloudland is one of the secret treasures of the city.